FinTech is a hot and trendy industry with topics like blockchain, digital banking, and cryptocurrencies on just about everyone's lips. 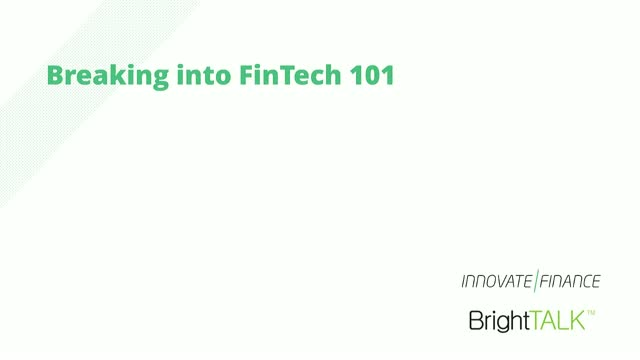 The peaked interest in the sector has even encouraged universities, such as Oxford, to create courses specifically for FinTech. Meet-up groups and accelerators are also constantly delivering workshops on the top skills needed to make candidates more attractive to hiring managers. Do you need a background in Financial Services or Tech?